What is it? What if I told you that you'd battle with a one of a kind unique deck that no one else in the world will ever play with? What if your unique deck was built by intelligent AI that self balanced your deck giving you a special way to defeat your opponents? What if I told you straight out the box you can shuffle and play immediately and be competitive? Would you believe me? 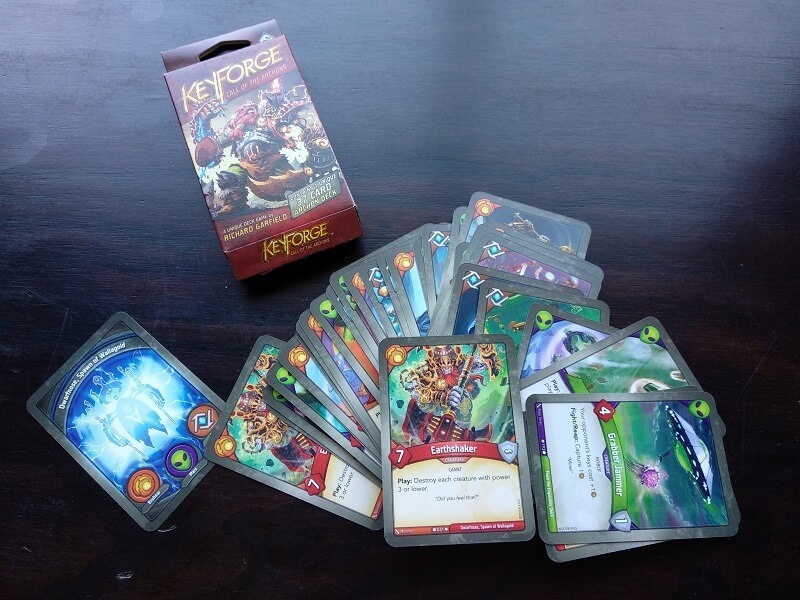 When Fantasy Flight Games announced Keyforge in August, the industry immediately took a step back at the ambitious nature of the product. In a saturated market of head to head card games, players were promised what many believed to be impossible; that whenever you play against another deck, you’ll not find the same cards coming out over and over again dependent on the current predominant strategy of the game AND that through algorithms and mechanisms these decks could be balanced. Often being competitive in head to head card games means hours and hours of deck building and tweaking as well as (often) large amounts of financial investment and a large focus of your time playing your chosen poison. Needless to say, Keyforge: Call of the Archons had many people interested and similarly, many people skeptical. 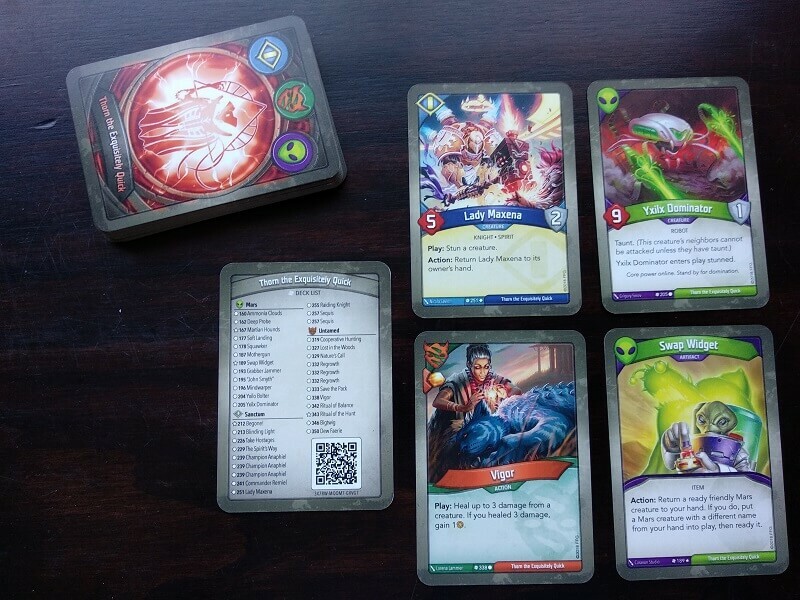 In Keyforge, players take the role of Archons who will battle on the Crucible, a constructed planetary body. With the help of recruited allies from various factions houses, you’ll collect amber to forge keys that unlock vaults which will grant you the knowledge to ascend to higher planes of existence. Each Archon will battle with a deck of 36 cards built from 3 of the 7 available faction houses with 12 cards from each faction. You’ll play creature, event, upgrade and artifact cards in your attempts to generate amber through reaping, stealing from opponents or generating through card abilities. Each 6 amber collected allows you to forge a single key to the vault, and the first Archon to forge 3 keys is the winner of the duel. Games are quick, probably around 30 mins on average with each player taking turns to forge keys, play out cards to the table, attack opponent creatures and activate unique special card abilities. So what’s new that sets this apart form every other card game you’ve played before? 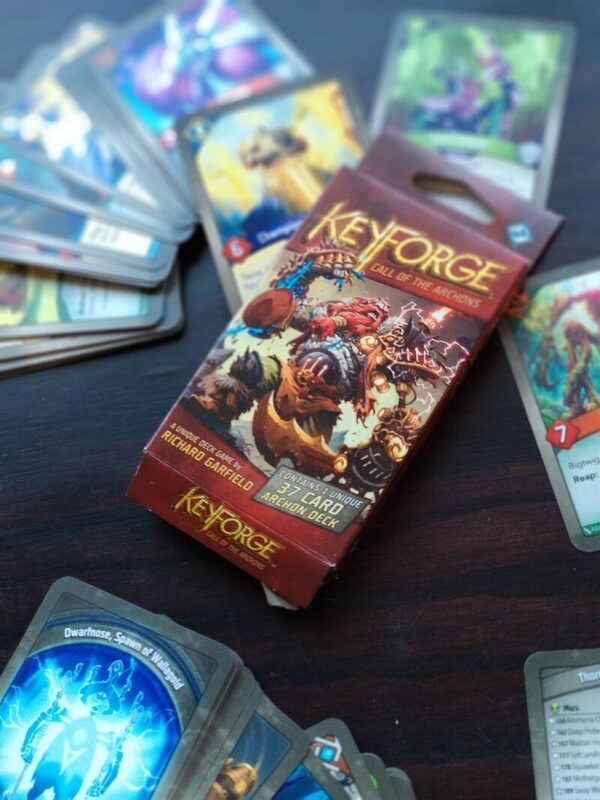 Keyforge’s unique proposition is very appealing to gamers who want to have a head to head card game that they can play simply by opening a deck and immediately shuffle and start playing with with the added novelty of knowing that no other player in the world has the same selection of cards available to them in their deck. This is achieved by the Call of Archons set offering 350 unique cards, split into 7 factions of 50 cards each. In each deck, players will get a random selection of 3 factions, with 12 random cards from the available 50, with some decks even having multiples of the same card type. Each card from that players deck is marked with their unique Archons name and the backs of all cards marked with the Archons unique card back image (no two alike in the world) as well. 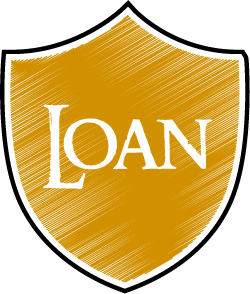 This ensures that there is no deck building and players will have to play through their decks and enjoy the discovery of working out how they can best combine what has been given to them to achieve victory. The factions aren’t simply a method of randomising the unique deck you receive but also core to the flow of the game and strategies. At the beginning of each round, players need to declare what faction they are playing that turn and they may then ONLY play cards to the table from that faction as well as attack, or activate card abilities related to the faction chosen for the turn. This leads to interesting decisions of whether to play out the faction cards that you have most of in your hand to build for future turns at the cost of instant gratification or if you’re in a prime board position to make the most of the creatures and abilities already in play. 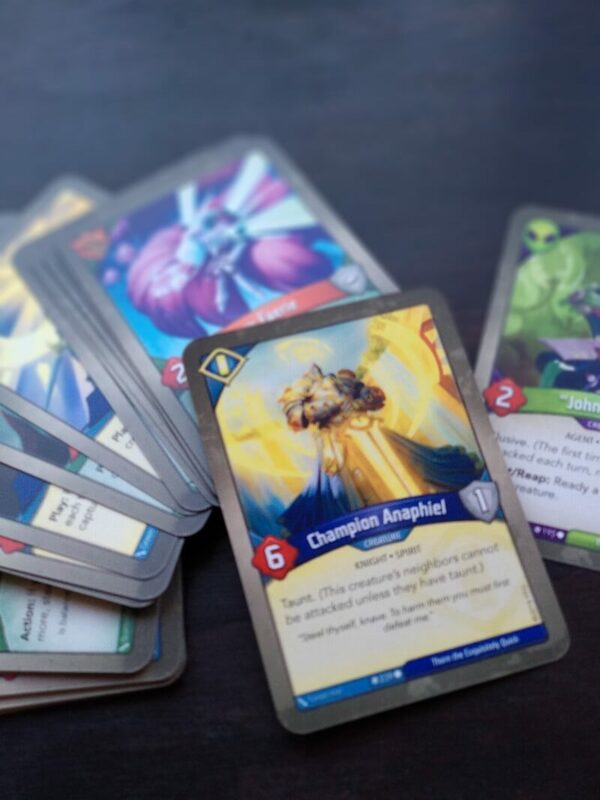 These choices make the biggest impact on your chances of success in Keyforge and bring a fascinating rhythm and level of strategy in watching your opponents in order to plan for future strategies. From the factions we played in our demo decks we found that each of them had interesting strategy mechanics to employ. The Brobnar are a militant creature faction that thrive on clearing your opponents creatures from the board and buffing other creatures, the Sanctum focus on defense and capturing opponents Amber stocks, Mars could chain combos by reactivating their own troops for multiple actions and the Untamed and Logos add a variety of entertaining abilities. Learning how to combine your revealed cards and when to play each faction to maximise your outcomes was appealing with each having unique ways to play. Also the rumoured local recommended price point of around R200 per deck makes this a low cost entry point for players to go grab and try out, sets the stage for local tournaments where players can spend R200, get a brand new deck and be on equal footing with everyone else for a quick swiss style tournament. With a project as ambitious as Keyforge, there are bound to be some teething problems as Fantasy Flight Games experiments with the formula. Balancing is the forefront of concerns with one of the two decks we had for the review seeming to be more powerful that the other and winning all but one of the games we played. In the hands of the right player who thrives on certain strategies that deck may have higher success rates, but with the rules offering ways to balance decks through a system of chains (reduced hand draw limits) that are sometimes activated by stronger cards or even offering players to start games with a handicap should they feel they have a superior deck, it’s apparent that FFG are aware this is potentially an issue. Chains generated through cards sit better with me than relying on players to “nerf” their own deck, which is not a concept that sits comfortably with me as a player. While decks are cheap, the lack of deck building also means that what’s in the box is all you have. Should you pay R200 for a deck that utilises a strategy style that you dislike, you’re not gonna enjoy playing the game, left with simply the option of potentially having to sell off the deck to someone else. While CCGs get a bad rep for boosters, this concept may not sit well with some gamers as it’s a larger investment for a completely randomised assortment of cards. However this does offer players the chance to test their skills out of their comfort zone and depending on the player base, purchasing the game this could go either way. Another potential annoyance to players would be the requirement for tokens to track keys, Amber, chains and stat boosts that are ONLY available in a starter set that contains 2 standard decks (learning decks) as well as 2 unique decks, that will likely be priced around R750 (no official price point has been indicated). While usually base sets are great, after you get the hang of Keyforge, you won’t be touching either of the starting decks again. We found some cards in these decks to dramatically change the course of the duel with some removing all creatures with no damage from play, others causing seemingly over powered chain combos and a wealth of other abilities that force your opponents to rethink. As there is no cost for playing cards in Keyforge, the only limit being that they come from the same faction, some player turns can be devastating to your opponent and therefore your deck composition and card draw may influence the victor more than in many other games of its ilk. We’ve called this “review” a first impressions for numerous key reasons. Firstly, we’ve played and experimented with just 2 decks, a small sample of just 5 of the 7 faction houses and have yet to see how Keyforge: Call of the Archons will play when it reaches local shores. Fantasy Flight Games needs to be lauded for the chance they are taking in trying to shake up the mold of current head to head card games and I do feel this game will appeal to some players. It taps into the gamble of an unknown deck for R200, knowing that you have something special in your box that no one else will have and MAYBE this deck will be the one you fall in love with. There is a lot of variety promised and the different format of building rather than destroying for victory and the limitation of a chosen faction per turn means that Keyforge does feel different from your regular CCG’s in conjunction with the new card model. However from our initial plays Keyforge did not make us excited to open our wallets. Lack of deck building is a double edged sword, with the feeling of small imbalances in decks and relying on players to balance matches putting a lot of emphasis on players to make the most of what they have. While not necessarily of great importance, the theme in Keyforge feels even more tacked on than their generic fantasy settings and while this is understandable due to the necessity of random card combinations, it does nothing to help draw me into the world. In saying this, I believe there is something here for a specific audience and potentially the start of a new genre of card games for the industry. With players able to register decks and Fantasy Flight able to track win and loss rates of combinations, there is the hope that research and data will forge a new way for the next set to release to improve and iterate on the concept and really create something special. 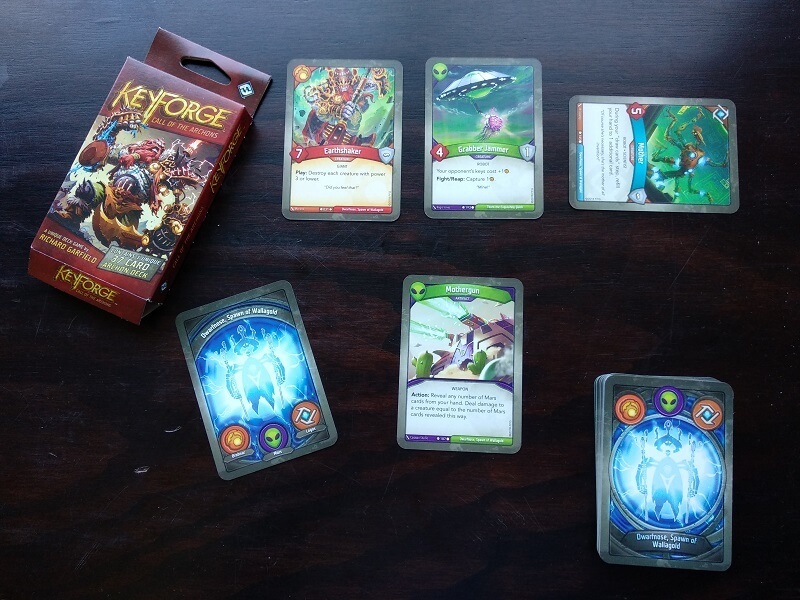 However currently without that data and development, Keyforge remains a decent card game, a great concept and a new way to play in an existing stale market but one that still has many rough edges to overcome. While I have a to applaud FFG and Keyforge for trying something different I'm not sure whether this first iteration will be a winner with all card players. While the new style of a completely unique deck will make for some amazing store tournaments where players buy a deck and play immediately, balancing issues can rely on players to balance decks and lead to unfulfilling plays. Its a solid game with a very cool faction turn selection mechanic that will find an audience, however it feels an iteration or two shy of being a classic.